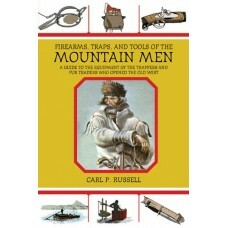 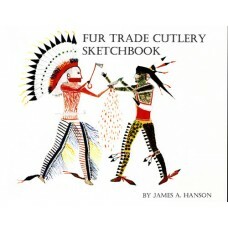 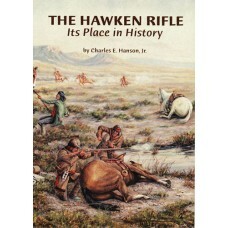 This classic, scholarly history of the fur trappers and traders of the early nineteenth century focu.. 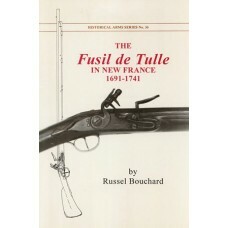 The Fusil de Tulle on New France, 1691-1741 by Russel Bouchard. 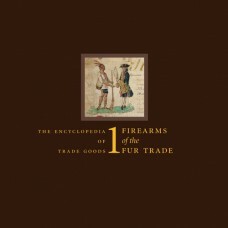 In 1691, the arms manufacturer in Tu.. 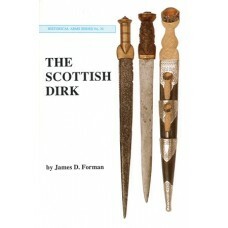 The Scottish Dirk by James D. Forman. 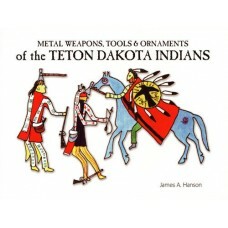 The best way to examine a dirk is first hand but since this is..